The University of Manchester has launched a new company to develop a range of industrial and consumer products, components and systems based on its broad portfolio of IP relating to graphene and other 2D technologies. Graphene Enabled Systems Limited, headquartered in the University’s Innovation Centre (UMIC) on Grafton Street in Manchester, is wholly owned by the University and is led by newly appointed CEO, Andrew Wilkinson. The company’s mission is to create a number of stand-alone ‘spin-out’ businesses which will licence the University’s IP for use in specific, well defined applications and markets. Graphene Enabled expects that these ‘spin-out’ businesses will develop products, components and systems for industrial and consumer applications. Graphene’s ability to enhance the mechanical performance of composites. The application of graphene and other 2D materials onto components using inkjet printing systems. Production of membranes from graphene or other 2D materials which allow the selective filtration of ions and molecules. 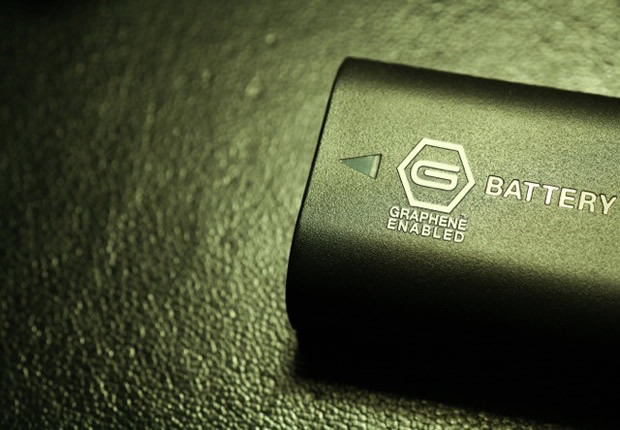 Using graphene’s ability to carry and store electrical charge. Graphene Enabled will deliver the first product demonstrators within twelve months of the company’s formation and possibly even sooner. As an important part of the University’s Graphene strategy, Graphene Enabled will work in close collaboration, the University’s research teams, innovation and IP groups (UMI3 and UMIP), the National Graphene Institute (NGI) and, in 2017 and beyond, the new Graphene Engineering Innovation Centre (GEIC) and the Sir Henry Royce Institute for Advanced Materials, both of which will be based in Manchester. Wilkinson continues “In the coming year we are looking forward to presenting our product demonstrators to industrial customers. We want to show them the commercial benefits that graphene enabled materials can bring to their markets. Graphene Enabled is also an excellent gateway for investors and entrepreneurs who wish to become involved in this new materials revolution”.